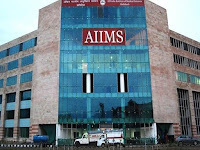 Recruitment to the post of Senior Residents for the tenure period (3 years) for the session January, 2019 and Admission to the post of Post-Doctoral Fellowship (PDF) in Cardio Thoracic Anaesthesia for a maximum tenure period of 01(one) year for the Academic Session 2018-19 at AIIMS, Bhubaneswar. Educational qualification-MD/ DNB from recognised institute or any other qualification approved by the Institute for this purpose from time to time in Anaesthesiology. 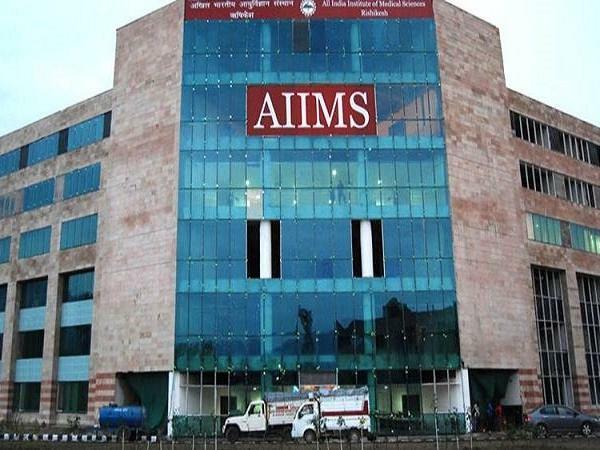 Post MD/DNB candidates with PDCC in Cardio-Thoracic Anaesthesia from recognised Institutes can also apply. Selecton process-Selection of candidates will be made on the basis of the Written Examination and Interview. Fee- General / OBC Category Rs. 1000/- with transaction charges, as applicable, SC/ST Category Rs.500/- + Transaction Charges as applicable. OPH Category No application Fees.